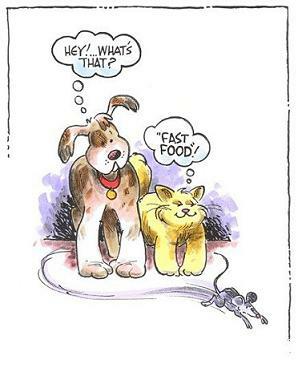 Have you ever wondered what "fast food" really means?!?!?!!! For me fast food depends on my mood, where I am and what's on hand. Anything from a platter of cheese and some crusty bread to an A&W burger with onion rings. But I love hamburgers, hot dogs or cheese and crackers.